If reading and writing are not as much fun or enjoyable as they used to be due to vision problems…if you require some assistance when reading and writing, or if you're just looking for the reading and writing tools you need, then this is the section for you! 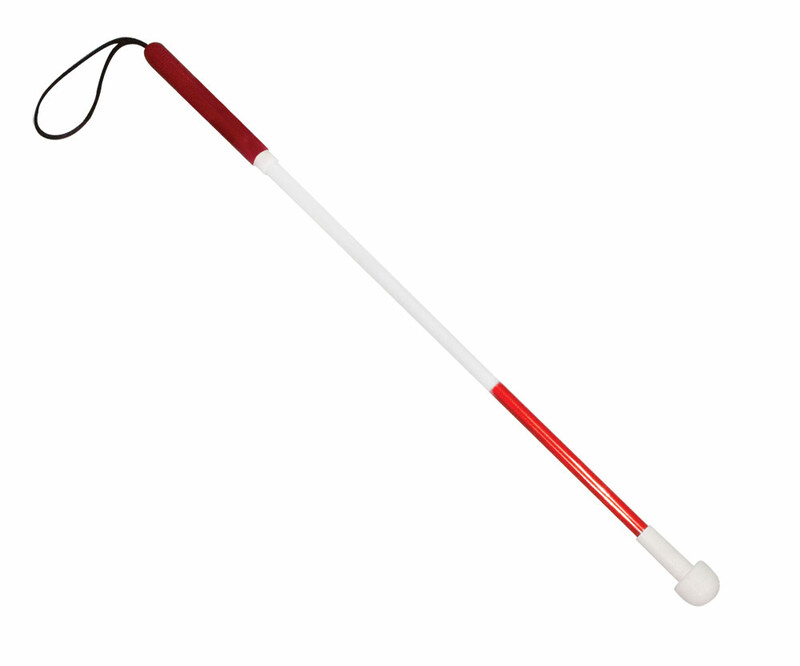 We have items for reading and writing manually in written words, as well as in Braille. We even have items to teach you how to read Braille!